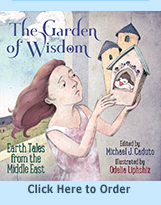 Michael Caduto — award winning environmentalist, master storyteller and creator/coauthor of Keepers of the Earth® — presents an entertaining new program about renewable energy explored through science and the arts. Storytelling, images, music and participatory experiences of today’s energy technologies engage students in the process of transforming the forces of nature into energy for everyday living. 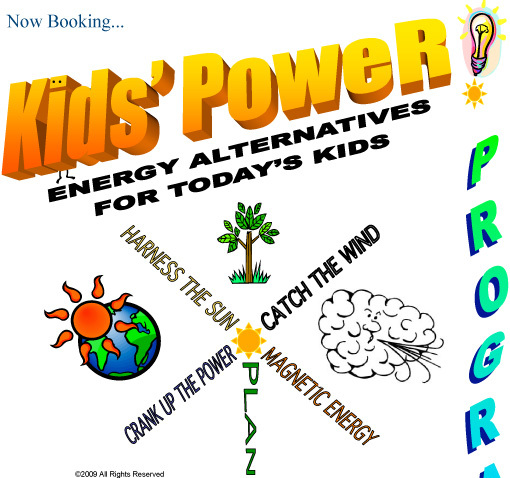 This humorous program is full of facts and activities that reveal simple ways to harness natural energy and help to reduce global climate change.